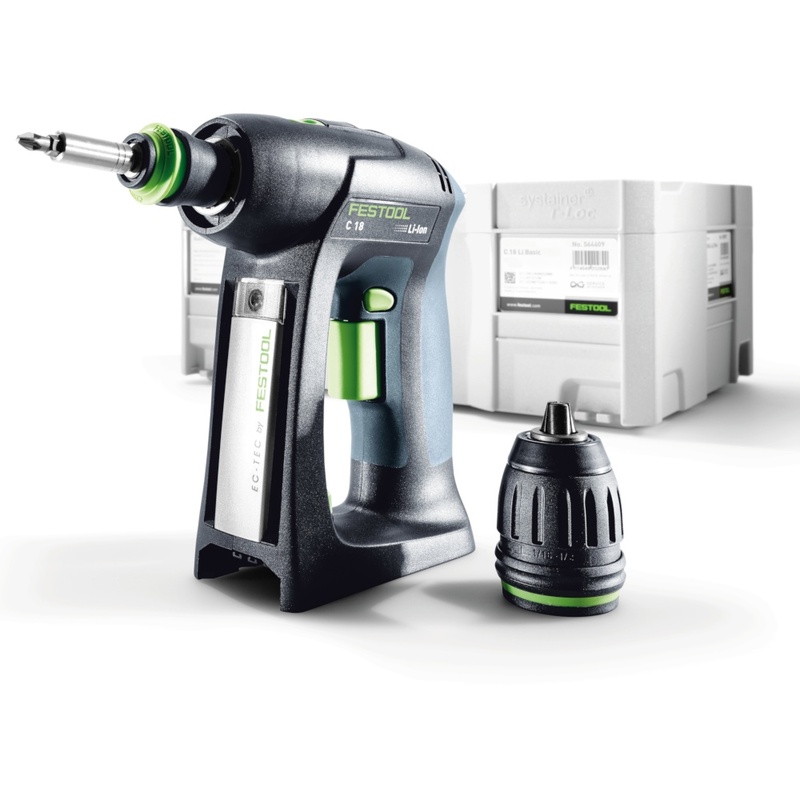 All the versatility of the C-Series cordless drill is combined with a robust design that features a long-lasting, energy efficient brushless motor, compact transmission, and electronic health monitoring. Brushless motors offer significant advantages over motors with brushes, including higher efficiency and reliability, reduced noise, and longer service life to name a few. 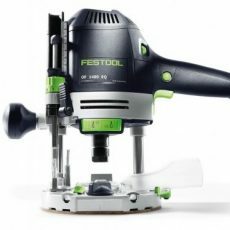 Thanks to Festool’s innovative FastFix chuck system, the C-Series cordless drill is incredibly versatile and does the work of five drills in one. 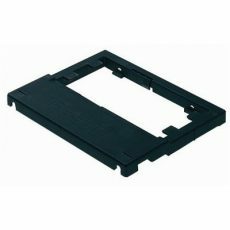 (1) The eccentric chuck is perfect for corners and against adjoining edges. 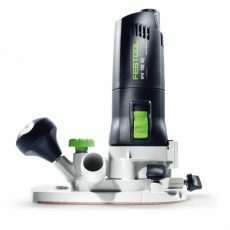 (2) The keyless drill chuck can be used with drill and driver bits up to 1/2″ in diameter. (3) For lighter weight and a more compact footprint, use the smaller, lighter Centrotec chuck with its full array of interchangable drill and driver bits. (4) The most unique is the right-angle chuck which provides a 90° angle to the drive motor for tight spaces. 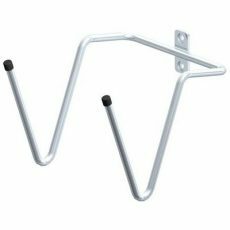 The eccentric and right-angle chucks can both swivel a full 360 degrees with 16 locking positions. (5) The optional depth stop chuck provides consistent, precise depth settings regardless of workpiece material. If that’s still too few options, you can also use standard hex driver bits in the drill with no chuck attached. 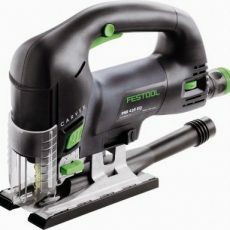 The C-Series cordless drill set includes all chucks except the depth stop chuck. All the versatility of the C-Series cordless drill is combined with a robust design that features a long-lasting, energy efficient brushless motor, compact transmission, and electronic health monitoring. Brushless motors offer significant advantages over motors with brushes, including higher efficiency and reliability, reduced noise, and longer service life to name a few. This helps the C-Series cordless drill outperform other drills that would otherwise be in the same class. 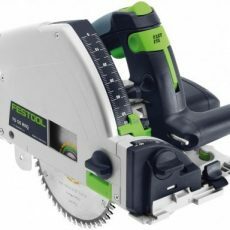 Nearly all of Festool’s power tools feature intelligent electronic monitoring and feedback which makes the tool smarter. In the case of the C-Series, this technology protects the motor from overload, provides an electronic (rather than mechanical) clutch feature, and an intelligent drill mode with an electronic clutch override, as well as other innovative features.